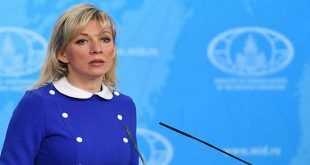 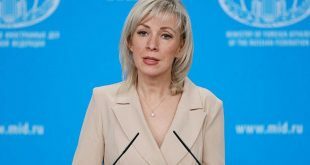 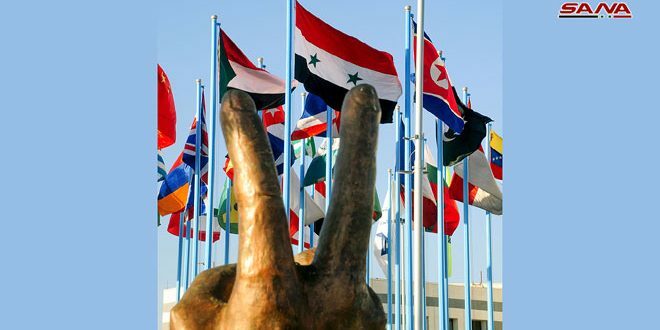 Damascus, SANA- The Syrian-Russian Forum is due to be launched on February 27 in Moscow with the participation of 120 businessmen and representatives of government and private companies from various production, tourism, and services sectors. The two-day Forum is an opportunity to explore partnerships, investments, job opportunities, and special projects in Syria during the reconstruction phase. 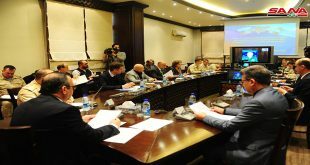 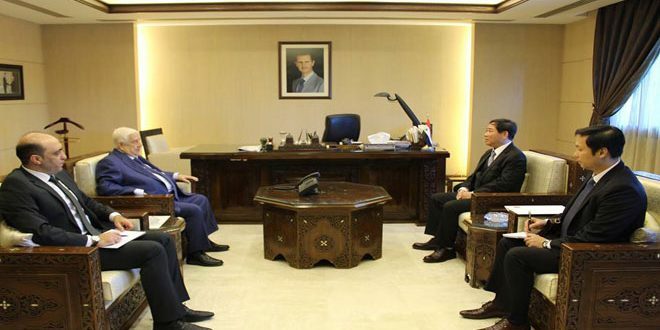 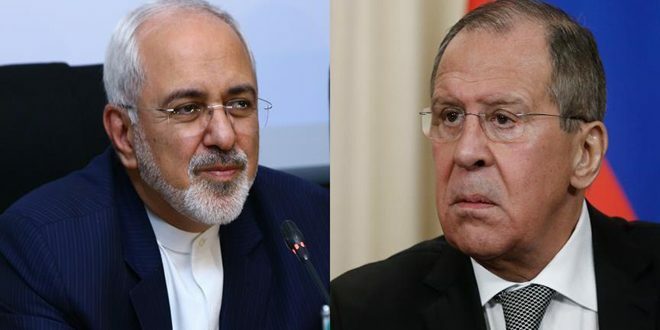 Speaking to SANA, member of the Syrian-Russian Businessmen Council, Ammar Bardan, said that the Forum will hold work sessions to discuss cooperation in the sectors of agriculture, food, trade, construction, reconstruction, industry, transport, energy, tourism, and telecommunications. 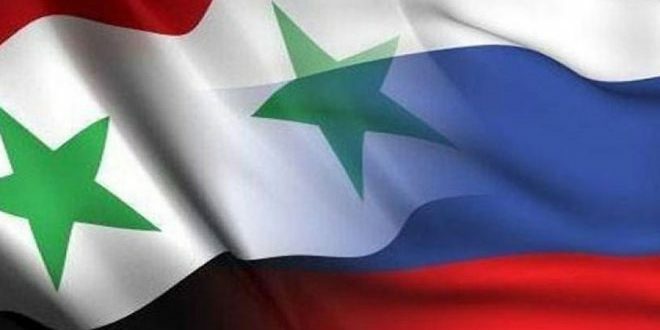 “The Forum is a real opportunity to launch fruitful cooperation between private companies in Syria and Russia through the establishment of partnerships that promote economic cooperation and tourism investment in all fields between the two countries,” he added.